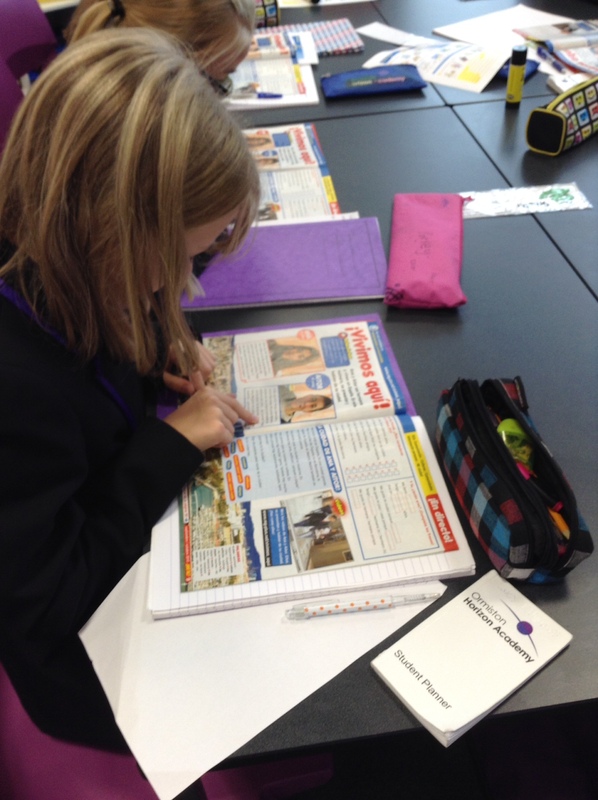 One Year in Spanish | Ideas and Resources for Teaching Spanish and MFL from a Spanish Teacher using Mary Glasgow Magazines in her Classroom. Well, the school year is (very nearly) over and our time with Sue and her fantastic kids at Ormiston Horizon has come to an end. Well, the blog is called “ONE year in Spanish” after all 😉 You’ve no doubt noticed we’ve been winding things down so it will come as no surprise the blog will be going quiet from now. It’s been absolutely fantastic to “talk” with all of you over the past year. We’ve had many insightful comments and emails. It’s been very rewarding for us and we hope it has been for you too. But we’re not leaving you without at least giving you all a parting gift! Removal of NC levels – change in education: For worse or better? Come this September all NC levels at KS3 will go. Schools will be responsible for their own grading and thousands of KS3 students, who previously understood just what a level 5 or 6 looked like, will, like their teachers, become well and truly confused. GCSE grades are going to change and apparently it is going to be harder to achieve the highest grade. 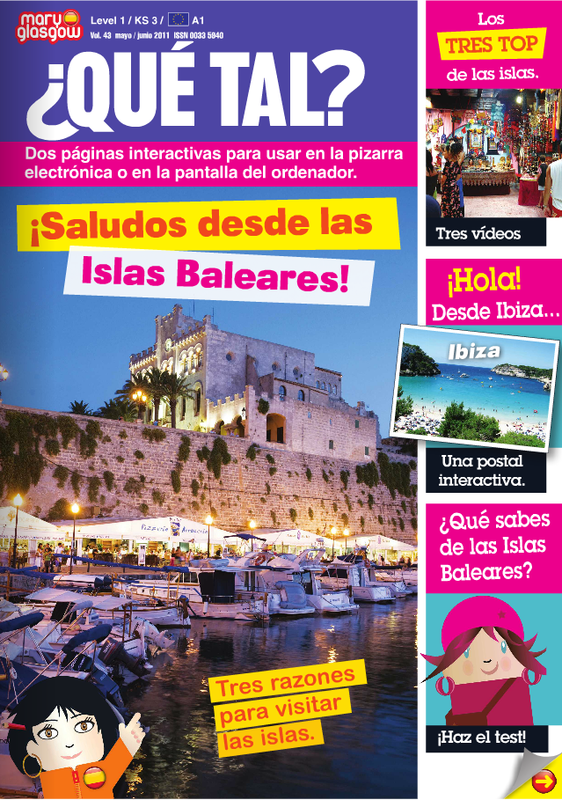 Have a sneak peek at our next issue of the Spanish magazines. The end of school year might be in sight but for most there are still exams to come. To help you deliver engaging Spanish lesson during these busy pre- and post-exams periods, we have prepared many interesting articles and interviews. 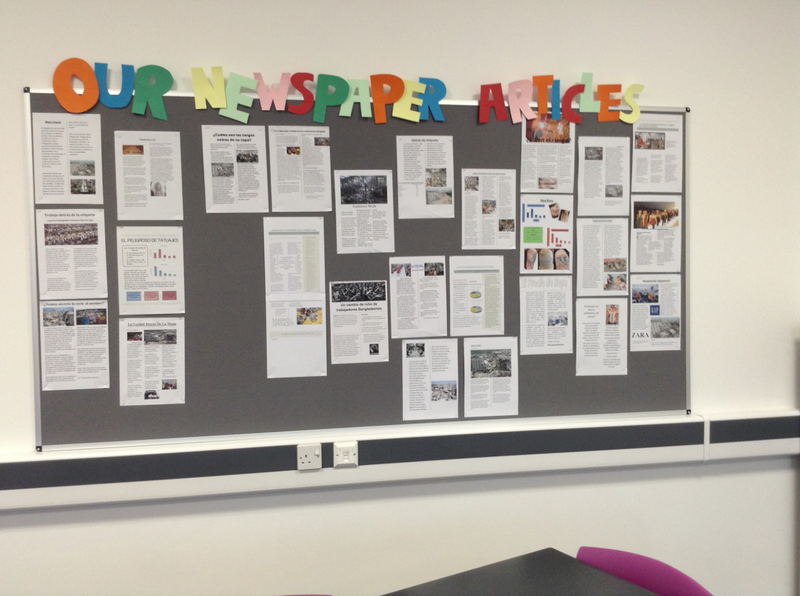 They are bound to inspire you to use our magazines in the classroom! 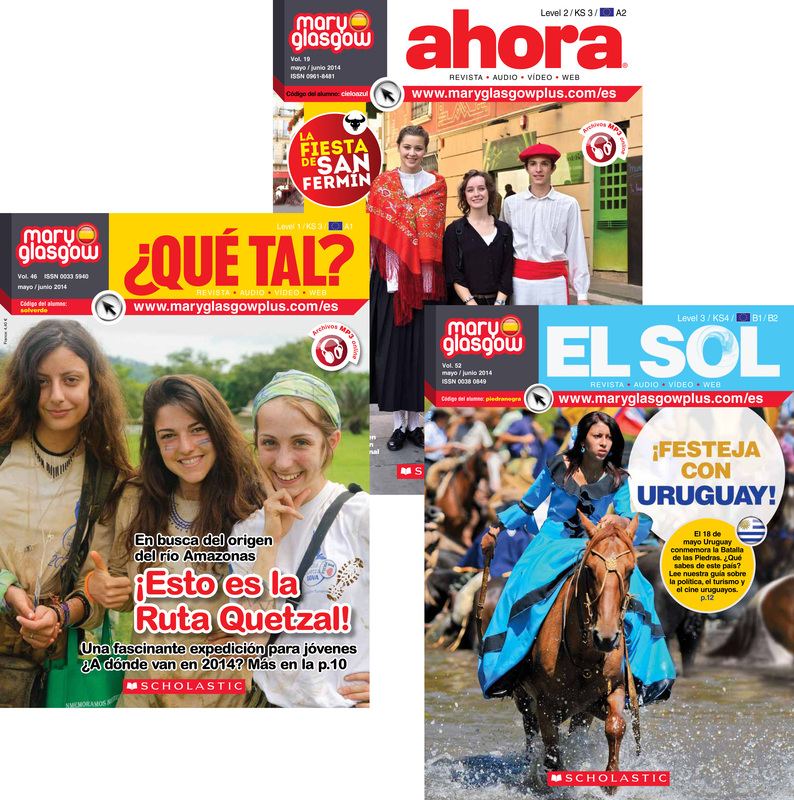 Below I listed some of the highlights from each of our Spanish foreign language magazines. Yes, that’s us filming some lovely videos for the ¿Qué Tal? and Ahora magazines. And this is what happens when you film in a park: you end up surrounded by curious kids that want to take part in the filming. 🙂 It happened a lot during our weekend in Spain! 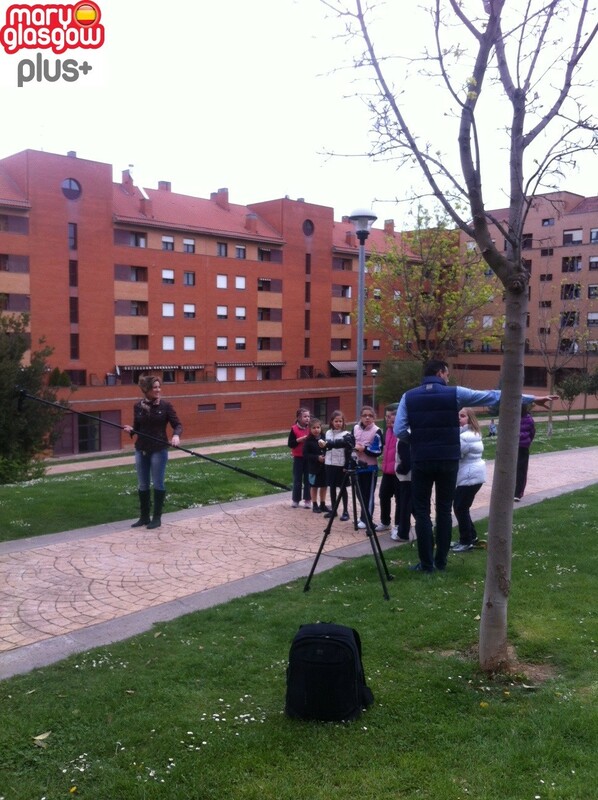 We are quite happy with our great friends from Torrents Creativos and their patience when filming these videos with real Spanish kids. We are so looking forward to showing them to you! Do not miss our September/October issue for further info. Join us today at http://www.maryglasgowplus.com!! Hello everybody and welcome to a new post on the subjunctive mood and common errors in Spanish by English-speakers! Today, we will give you some advice on how to explain the use of the subjunctive mood in time clauses. 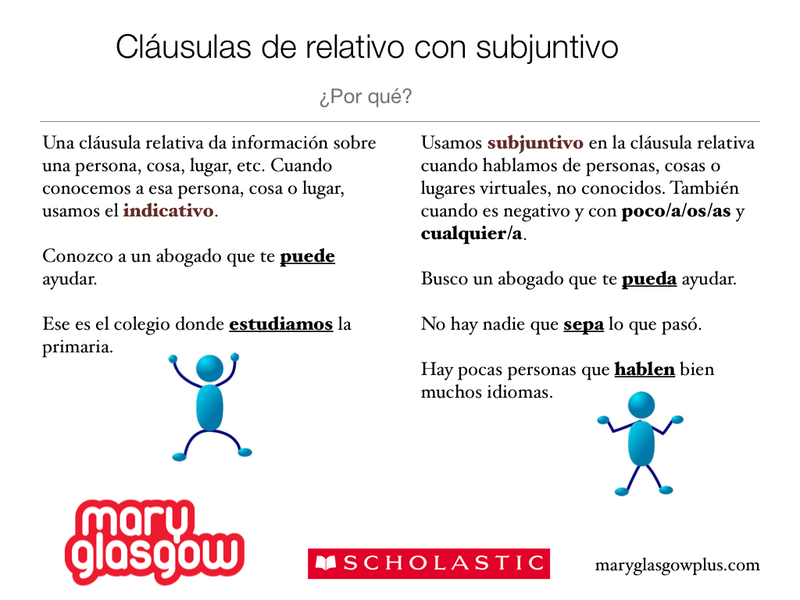 As we mentioned last week, our aim is to help students truly understand how to properly use the subjunctive mood. Hola! 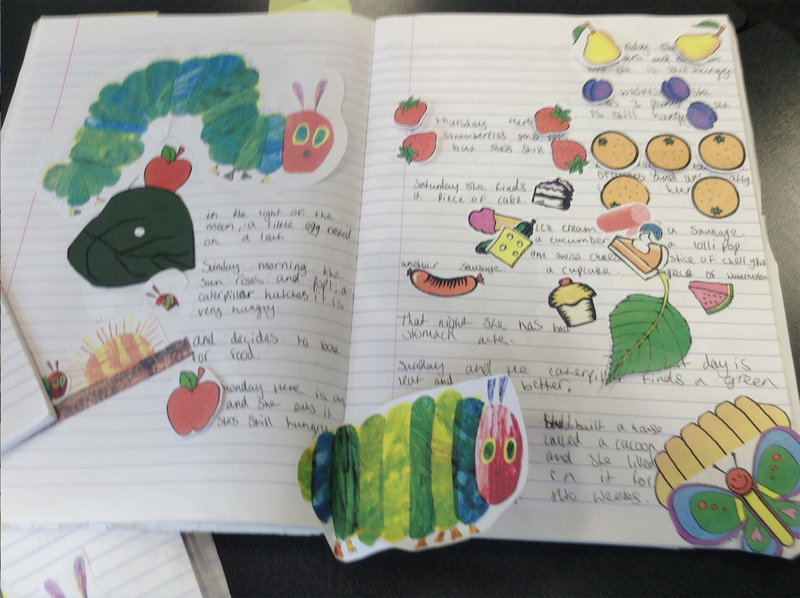 Here are just some of the Hungry Caterpillar stories by my yr 7 students. All yr 7 students have completed this work, all to differing standards, but the vast majority have produced some outstanding work. 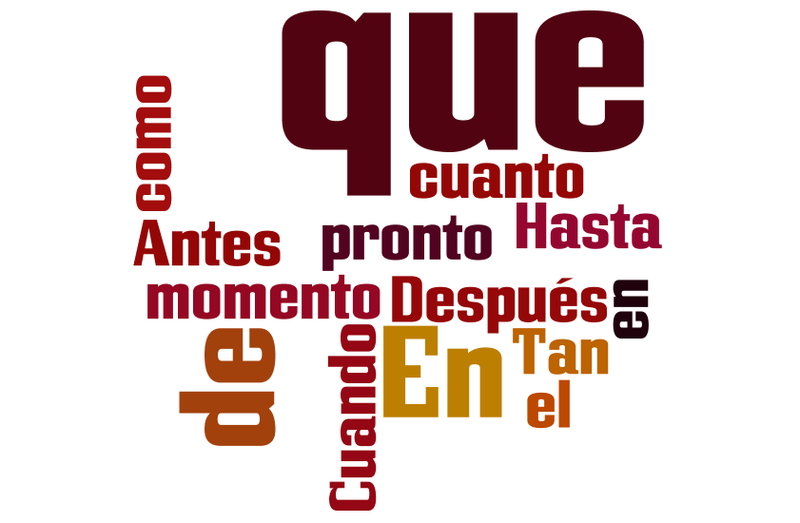 Top set yr 7 have used the past tense, comió, dormió, se construyó but have still been totally engaged. This has proved so popular with the GCSE group, that my first year GCSE group wanted to do it too. Here are some photographs of completed articles by my students. 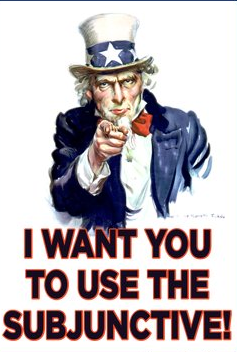 This has really affected my students’ attitude to the clothing industry as well as encouraging them to research factual information…making them independent learners, a great habit to acquire! 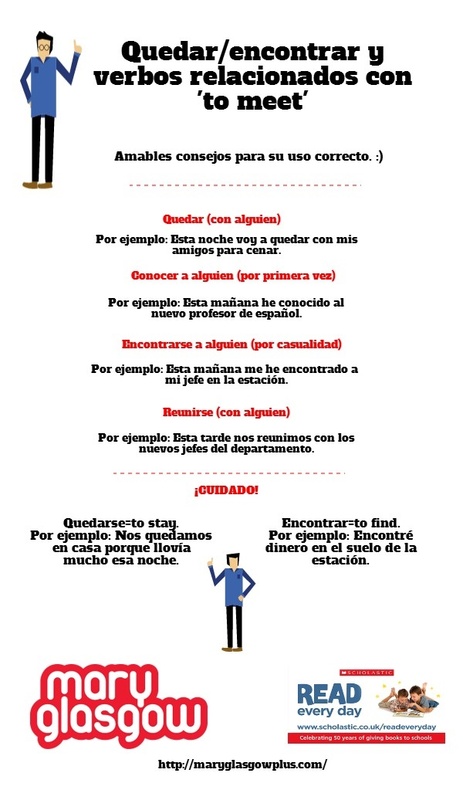 Although difficult to articulate properly, tongue-twisters are a useful tool for the Spanish classroom too. The main thing is to keep it light. In that spirit, Chantal and Maje have created a tongue-twister video. Why not get your students to speak after Chantal? As promised last week, today we will keep focusing on common errors in Spanish by English speakers. I think it is time to start revising the uses of the subjunctive mood. Incorrect use of the subjunctive is one of the most common mistakes in Spanish by English speakers (actually, made by any non-native speaker of Spanish, ha ha). As Sue mentioned in her previous blog post last week, “a language after all, is not something you can just pick up 3 times a week without any revision or independent learning.” And that is exactly what I tell my students when they start studying the subjunctive mood: it is not easy, it takes time but if you do not waste your time complaining about how difficult it is, you will master it. “Practice, practice and practice” is my motto. Simple? Not that much as keeping yourself motivated and embracing mistakes when speaking is the difficult part of the learning process. But that is something to which we shall return in a later post. Looking for colourful options to teach Spanish? Check out our magazines! Our annual year 8 options evening approaches this Thursday and with it come anxieties and much apprehension from the students who, along with their parents, will choose the subjects that will, hopefully, provide them with good GCSE grades and will open the door to further education and eventually university. The government has increased the Ebacc subjects that students can take, but rather than make this easier for them, it puts restrictions on their choices as many subjects clash on the timetable. We hope you have had a great weekend! During the past few weeks, I have been talking (a lot) about Spanish idioms, Spanish & Latin American vocabulary and Spanish grammar. 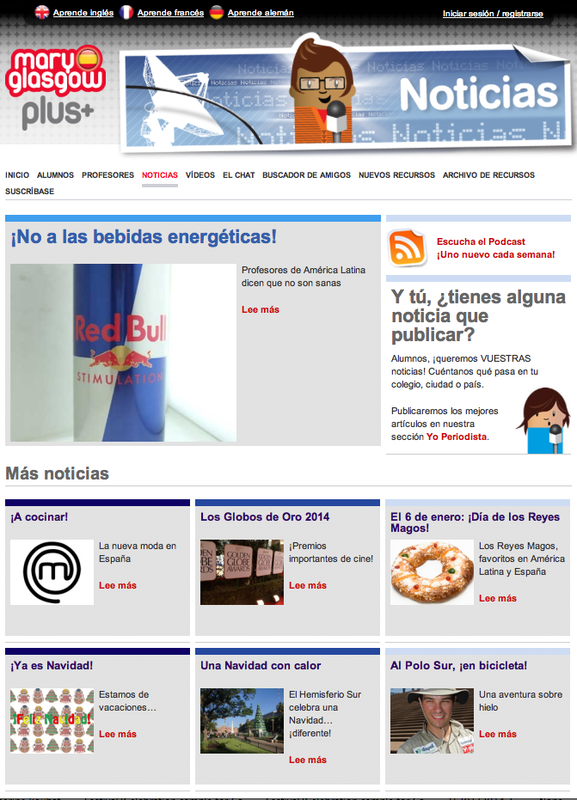 And also about our online news articles! I love them because students can leave comments and that means we get to know the most common mistakes speakers of other languages make in Spanish! I must confess that I truly enjoy collecting them as knowing what they are is the first step to help students to overcome making mistakes. Hi! I am T and this is my post! I am in 7H at Ormiston Horizon Academy. Nice to meet you. First let me tell you about myself… My name is Theepiga, call me T. I live with my mum, dad and my nine year old brother Theepikan. I have 5 best friends… Ellie, Bailey, Julia, Aliye and a friend in London Praveena. 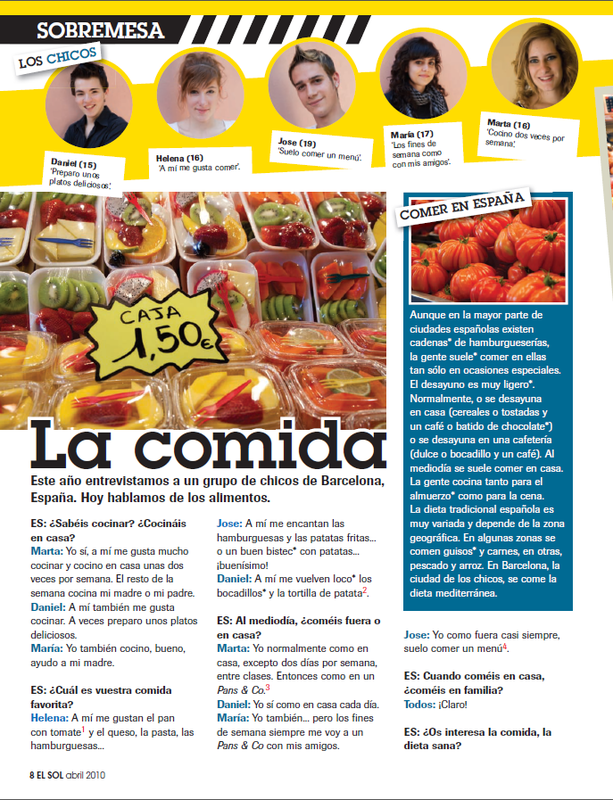 Currently we are learning about ‘Las Comidas’ which is ‘food’. Food is a very fun topic. Today we did a piece of writing on ‘The Hungry Caterpillar’ writing down all sorts of food which the hungry caterpillar had eaten. This is the last week of the Sochi Winter Olympics! Are you enjoying the Games? This week, we have published an online news article on Julia Lipnitskaia, the youngest woman to take home a gold medal in this year’s Winter Olympics. She’s just 15 years old! We think it might be helpful to create a lesson plan on Sochi. In Sochi 2014, there are 7 official winter sports and 88 countries competing for medals. In Spanish, we have translations for most of the Olympic sports but for some of them we just use English words. See below an infographic on Sochi Olympics and winter sports that you can display on the interactive whiteboard and use as part of your lesson plan about sports. 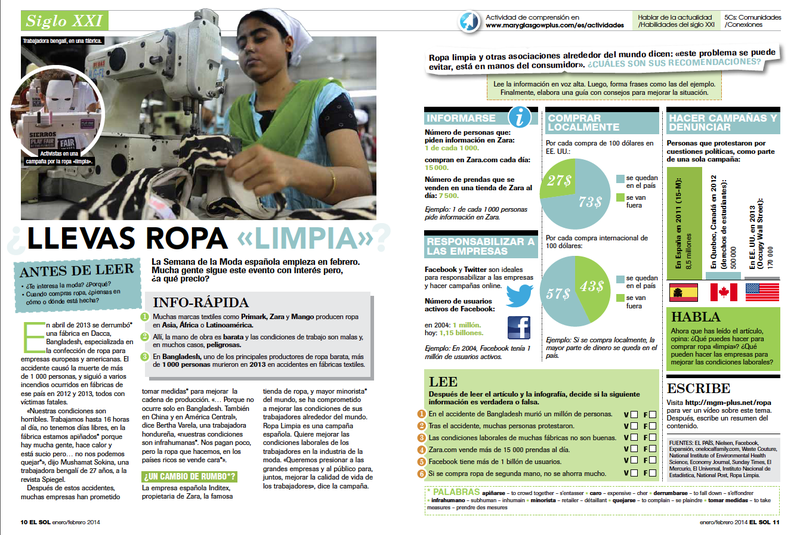 This week I’m starting the Ropa Limpia project with one of my GCSE groups. Last week we looked at Tattoos, and their social impact and stigmas, and this week it’s the fashion industry. I’m going to follow the lesson plan as in the Teacher’s notes, including some YouTube videos of working conditions in foreign climes. Mary Glasgow Magazines sell magazines and books in more than 34 countries and we could not do so without the help of our agents in those countries. It is not often that we have face-to-face contact with the agents. But sometimes one of us is lucky enough to travel abroad to meet with them. And sometimes those who have remained at home in the office get a taste of what the visit to that country was like in the form of a gift. This month, Facebook celebrates its 10th birthday (see a free Spanish news article and audio on Facebook’s 10th anniversary on the Mary Glasgow website). The Spanish version was launched in 2008 thanks to a team of volunteer translators. Since then I have always encouraged my students to use Facebook in Spanish so that they can experience learning a language in a kind of “immersion environment”. Facebook is also great to teach the infamous verb “gustar“. We spend most of our time on Facebook liking stuff so why not do it in Spanish? 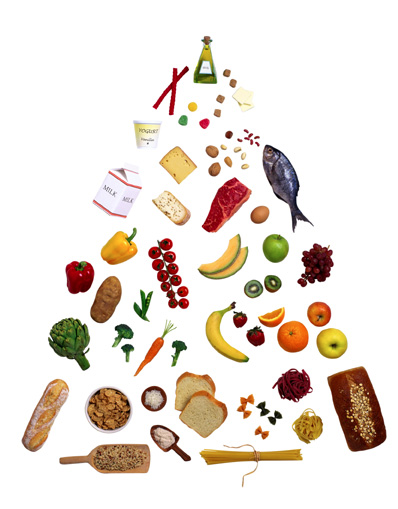 Mediterranean Diet, broken New Year’s resolution buster? Did you know that eating healthy to lose weight tops the 10 New Year’s resolutions and, alas, the 10 most commonly broken resolutions too? 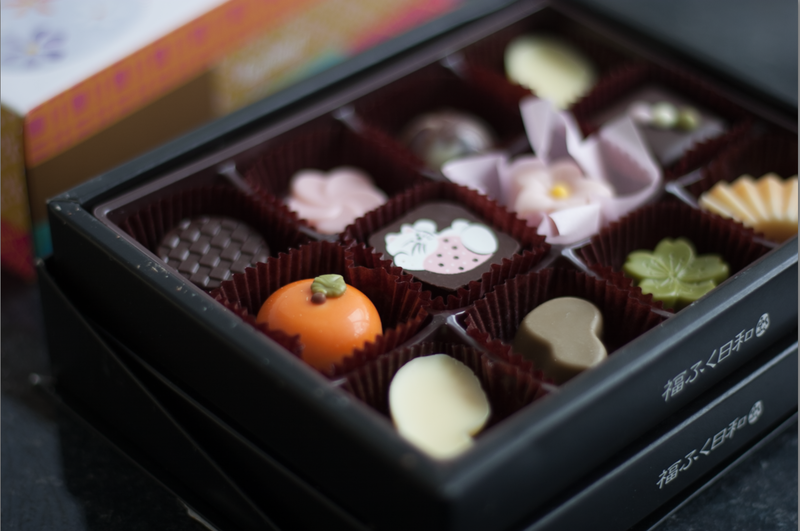 Now that February has arrived, statistically speaking, there is a big chance that many of you – yes, just like me – have given up on their diets and I bet it’s not much different with your students. We all know that changing your eating habits is really what’s required. And if it’s not just weight loss you are after but a diet that benefits your health in general then the Mediterranean Diet is worth looking into. Football (fútbol in Spanish) is a very important sport in Spain, a key part of Spanish culture, and it features in many idioms and colloquialisms. This week, I have written an article with podcast on El Balón de Oro, one of the most important football awards in the world. Cristiano Ronaldo, a Real Madrid player, has won the Balón de Oro and has presented the trophy to the fans at the Santiago Bernabéu stadium, in Madrid. In the article I wrote for El Sol level, I used the Spanish sports expression rematar la faena. 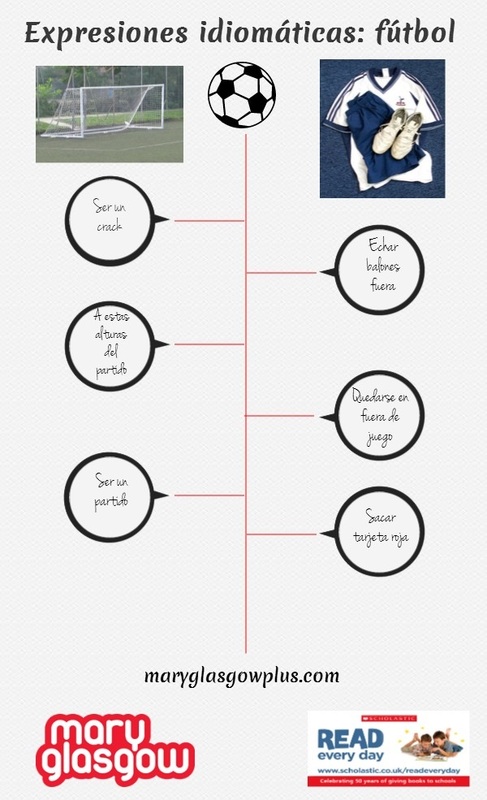 As we want to help our readers develop vocabulary skills, I have created an infographic with more Spanish sports idioms, focused on football. 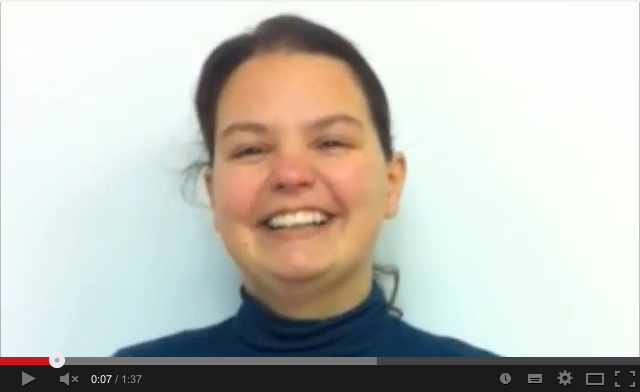 Do you like your students to be up-to-date with what’s going on in Spanish-speaking countries? Are you looking for graded articles that mirror what’s in the News? Are you looking for such a resource, hoping that it is free? You are at the right place. At es.maryglasgowplus.com we publish a topical news story at three proficiency levels together with a read-along podcast of the articles each week.